Fun to drive, tons of space, and priced to move, come see this eye-popping Equinox! 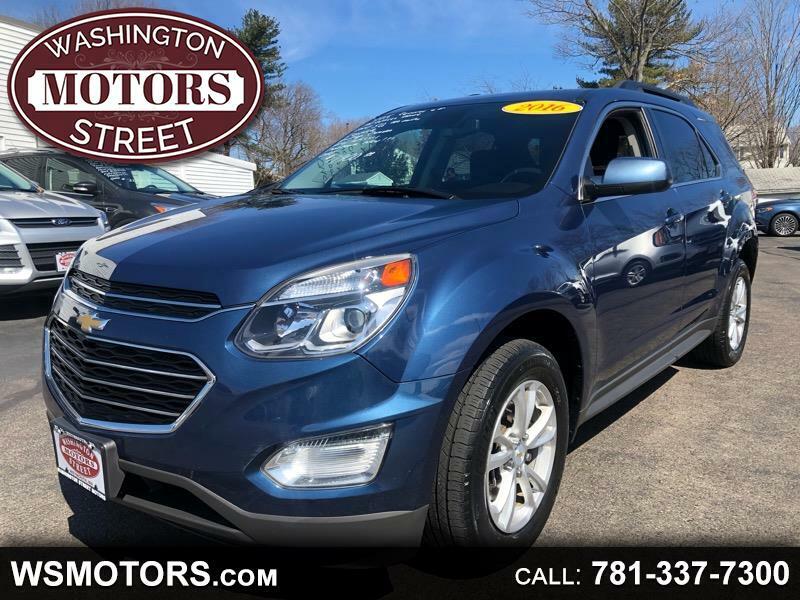 This Single-Owner All Wheel Drive SUV features Back-Up Camera, Alloy Wheels, and with only 50K Miles it's basically fresh out of the showroom. Take a test drive today and see what has kept our family in business for nearly 45 years!